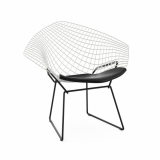 140 Results matching "wire chair"
The Senior Curator of The Noguchi Museum talks with Knoll about the Queens museum's thirty-year anniversary. 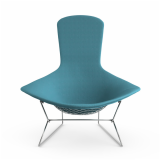 Stylists and designers collaborate to create a contemporary dwelling space suitable for a modern family. 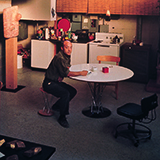 In a waterfront suburb of Sydney, this airy home includes Knoll furniture by George Nakashima, Warren Platner, and more. 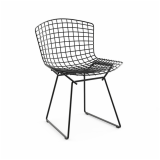 On occasion of Bertoia's birthday, we outline the production process behind his sixty-four year-old collection. 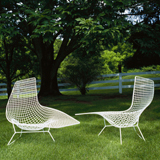 Knoll digs into its archives to recover sketches that gave birth to some of the company's beloved designs. 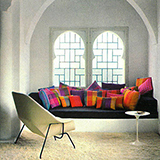 Rediscovering former Knoll President Yves Vidal's elusive, Knoll-filled castle on the edge of the Tangier casbah. 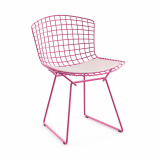 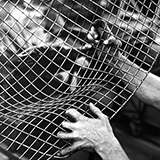 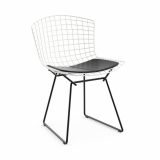 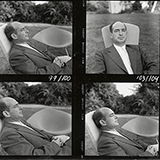 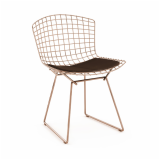 Knoll celebrates the centennial of the world-renowned sculptor and designer Harry Bertoia, who was born March 10, 1915.